Sleep is a huge part of health. 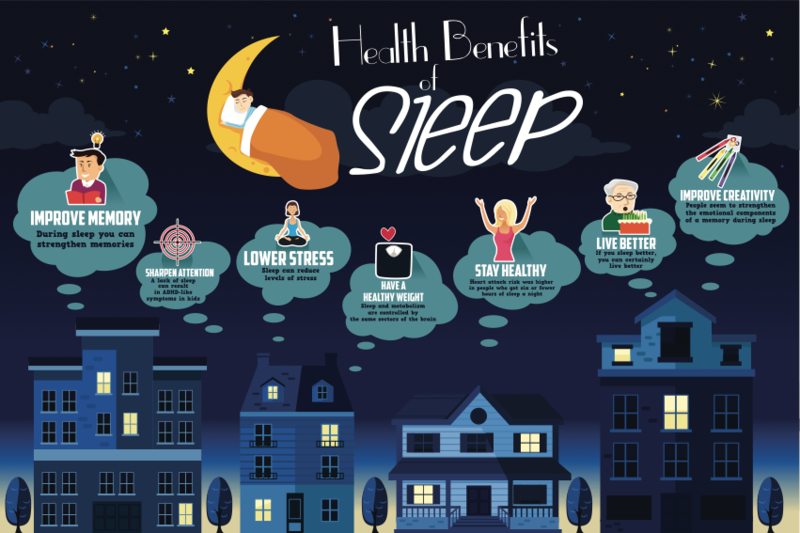 Quality sleep is a must for optimal health. Insomnia is lack of sleep. To have insomnia is to feel that you are walking around in a daze, not fully awake at times. The CDC reported that one third of our population gets less than 7 hours of sleep per night. The US Department of Transportation found drowsiness/nodding off causes over 1500 deaths and 40,000 injuries per year. Many people take medication in an attempt to get quality rest. Many are not aware that insomnia is often a symptom of a larger problem that involves the over-firing of the brain or imbalances in body chemistry. In our office, we use brain maps to determine if a person’s brain is over-firing and neurofeedback to rehab the brain. If the underlying cause of imbalanced brain waves is not properly dealt with these people often also end up dealing with symptoms like anxiety, chronic pain, tinnitus, poor memory and focus/attention difficulties.